A bunch of poets had a scrap last night. There was blood and guts, but no high school. This was the stuff of afternoon Assizes. No quiet afternoons contemplating Keats. No hosts of golden daffodils. A tag wrestling match, ala Mick McManus. A lyrical punch in the groin. The Liverpool man said: come head, come head. But nobody listened; not until the end. When the Manc lad was laid out and carried out. the mess of bones and gristle. And some poor sods missing missal. 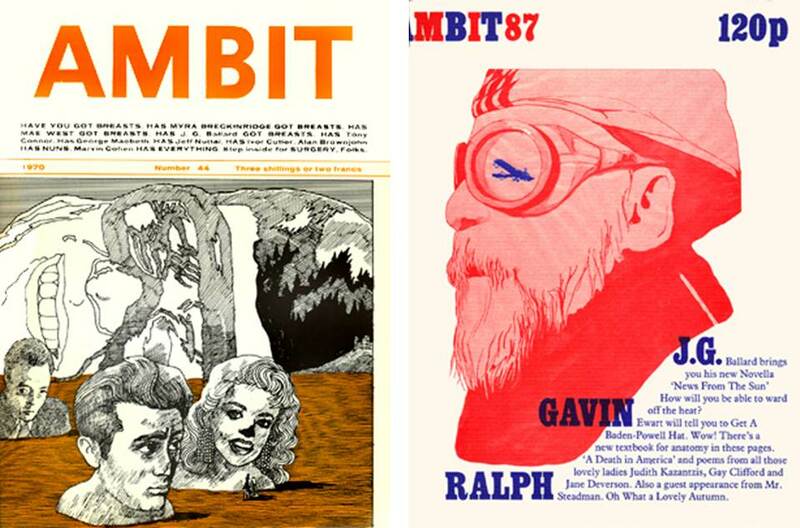 Haringey Literature Live: The Ambit Vanguard | Karamel Restaurant. DM McGill will be reading as Poet in Residence @ Kabaret @ Karamel , Thursday October 2nd. Its Free and Its National Poetry Day. So come along ! Among the wheel tappers and shunters. The hipsters and their women. The fellaheen’s and their fellahs. with the fragile girl, in a pretty dress. And held her steady as she shook. with those sad hearted ladies. And made them happy once again. he called-out from the stage. my drums and my guitar. and summer has left the air. So keep warm with me. Stay a while with me.